What health insurance does the President have? What does the White House Medical unit entail? The White House Medical unit consists of a team of military doctors, in addition to nurses, physician assistants, as well as other medical professionals and administrators. They work directly out of the white house, where they have exam rooms, medical equipment, and medications on hand to treat the president and white house staff and visitors. Members of the first family are all entitled to receive health care at the White House Medical unit as well. 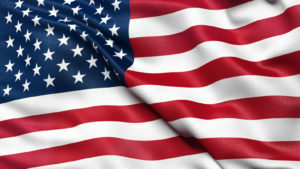 The President is entitled to health care at these military hospitals because he is Commander in Chief of the Armed Forces during his time as President of the United States. Enter your zip code above to get matched up to the right healthcare providers for you in your state! 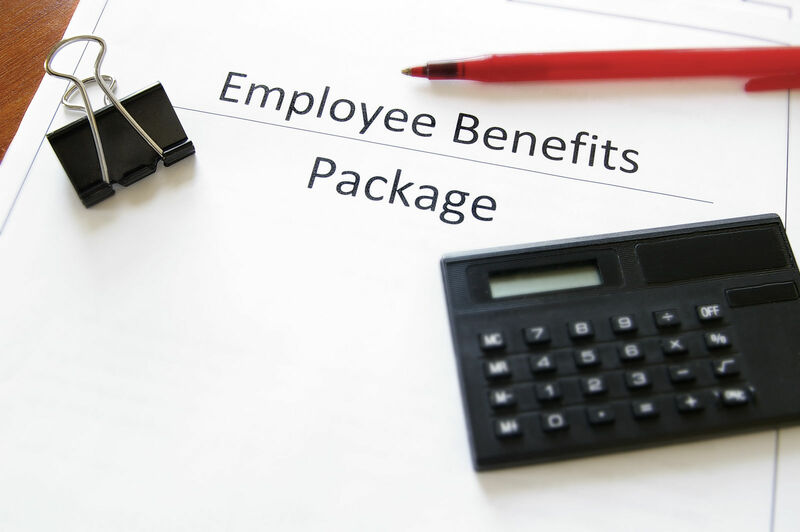 What is the Federal Employees Health Benefits Program? The president also has the option to enroll in the Federal Employees Health Benefits program, as do many other federal employees, such as members of Congress. It is the largest employer based health insurance program in the country and insures more than 8 million people, including both federal employees and their dependents. The program allows eligible employees to select and enroll in one of dozens of health insurance plan options. In comparison, most employers only grant employees the option to select and enroll in one of only two or three health care plans. The amount of money that President Obama and other federal employees pay towards their health insurance coverage depends on the type of plan that they choose to enroll in. 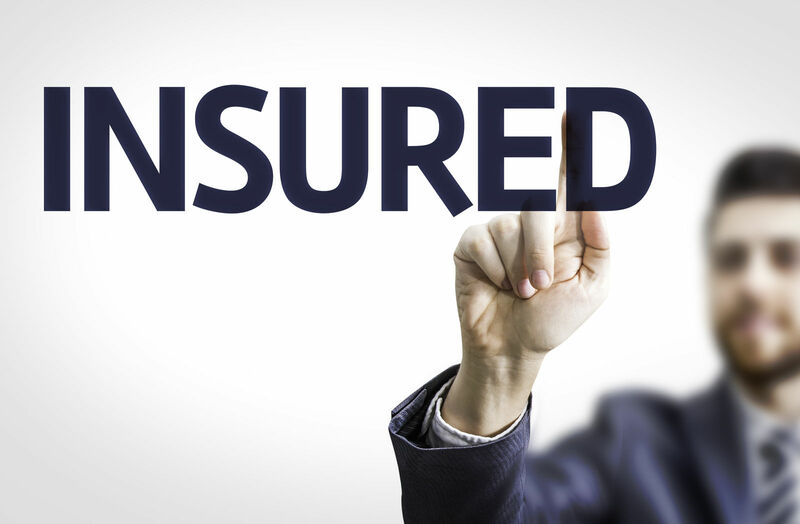 The average amount that the federal government pays for its employees enrolled in one of the Federal Employees Health Benefits plans is 72 percent of the premium, so it is generally considered quality insurance. What other health-related benefits to members of Congress receive? 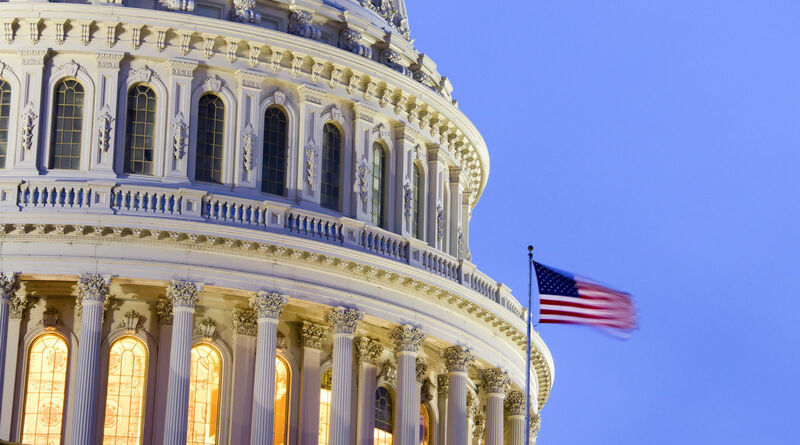 Members of Congress also receive additional health benefits and option, in addition to any health plan they may enroll in through the Federal Employees Health Benefits plan. If they choose to pay $503 a year, they can be treated at the Office of the Attending Physician. This office is fully staffed with physicians and other medical professionals and is located directly in the Capitol. Most of its patients are members of Congress, as well as other staff members and visitors to the Capitol. 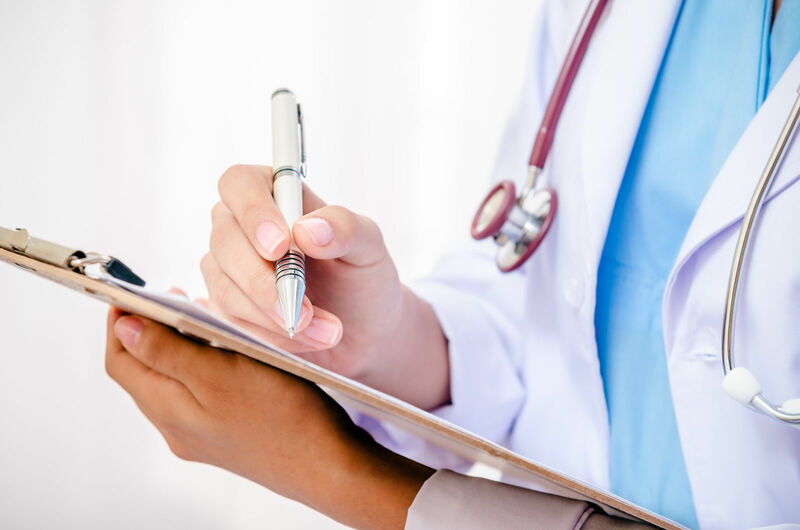 Some of the services that this medical office offers include lab work, diagnostic services, x-rays, as well as acute medical care and other health assessments. After members of Congress leave office, they are not entitled to free universal health coverage for life, which is a common misconception. Many members are eligible to receive a pension after they leave office. They can use this pension to purchase their own health insurance plan from a private company or through the Healthcare Marketplace associated with the Affordable Care Act. Additionally, any member of the senate or House of Representatives who has worked and paid into Social Security will be eligible for Medicare benefits when they reach the appropriate age. What happens to the President’s health insurance after he leaves office? When the president leaves office, he will have the option of continuing his military coverage. However, he can also purchase a private health insurance plan when he leaves office, as well. When the President leaves office, he will be entitled to a lifetime pension amount of $199,700 a year. All presidents will receive a lifetime pension, whether they served one term as president or two. This is slightly less than half of the salary of the incumbent president, which is currently set at $400,000. The president and his family can choose to use this pension to purchase a private health insurance plan, in addition to or instead of their military healthcare option. Members of Congress are not entitled to free military health care after their term is up. Enter your zip code below to find the right health insurance for you with free quotes!